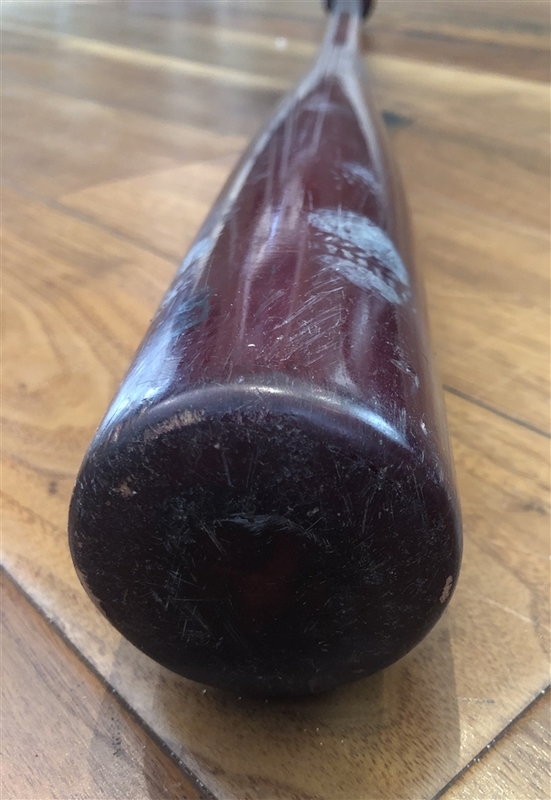 Los Angeles Dodgers Game-used "Kaz" Kazuhisa Ishii Mizuno Pro Model Baseball Bat with Tons of Use! Presented here is a Los Angeles Dodgers Kazuhisa "Kaz" Ishi Game-Used Mizuno Pro Model Baseball Bat with tons of use. 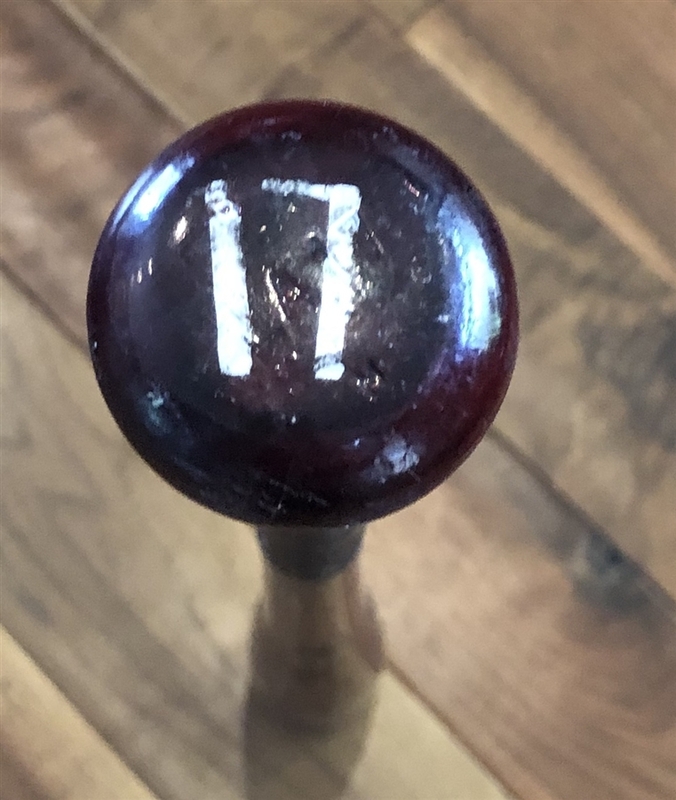 This awesome bat has lots of hit marks, bat rack marks, pine-tar and a small crack. The number 17 is written in silver pilot pen on the knob with LA17 engraved.